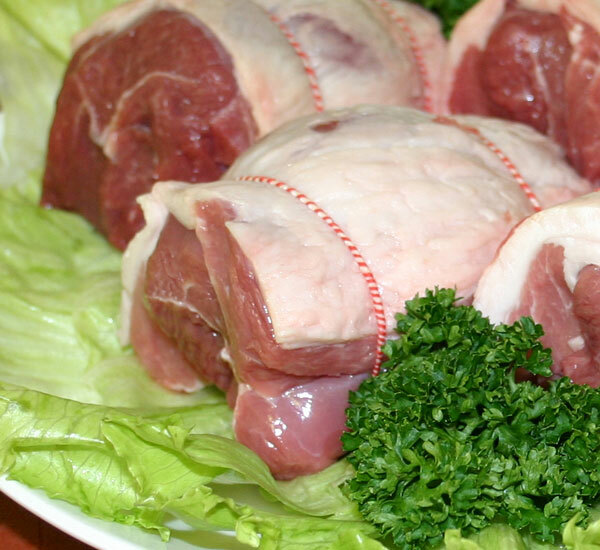 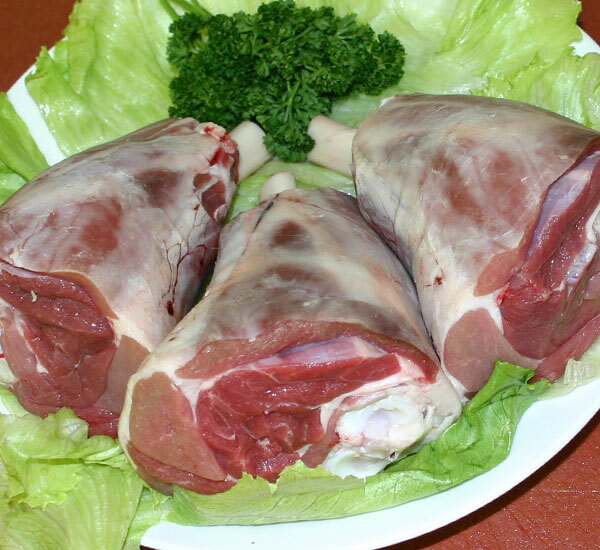 The lamb that we supply is English and Welsh lamb. 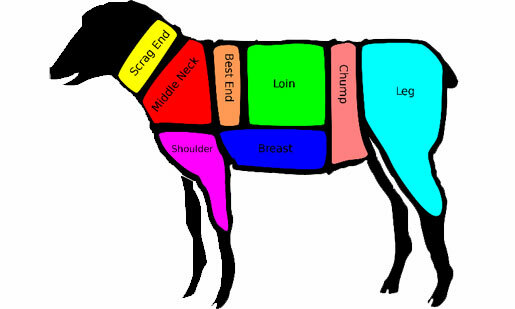 We only source our lamb from reputable farmers. 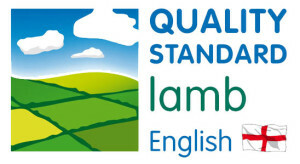 That way we know that the lamb is of the best quality standard available. 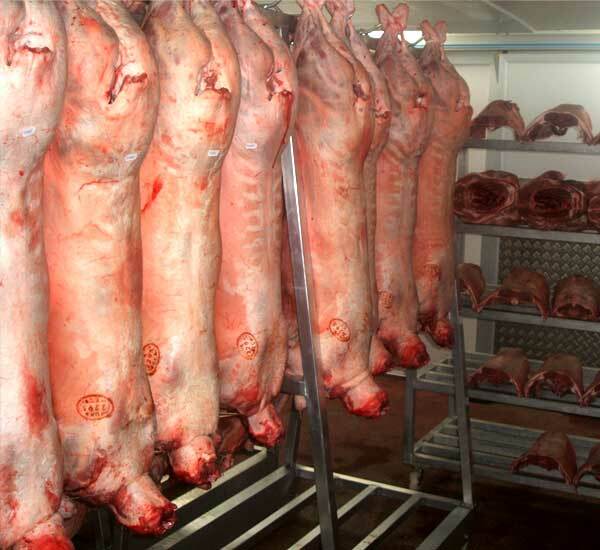 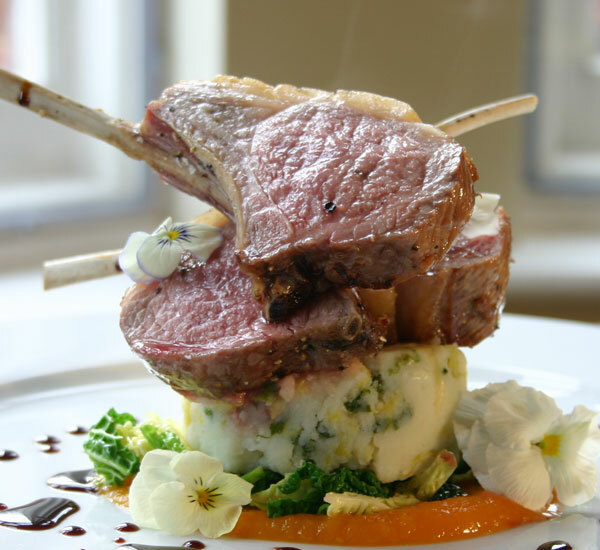 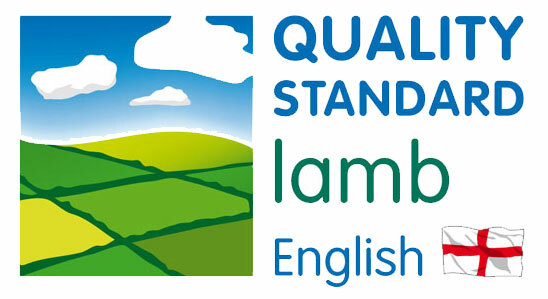 We have traceability from farm to the plate for our lamb products. 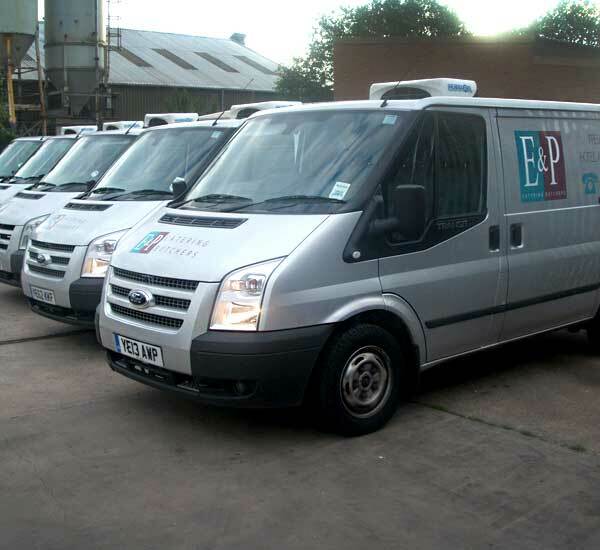 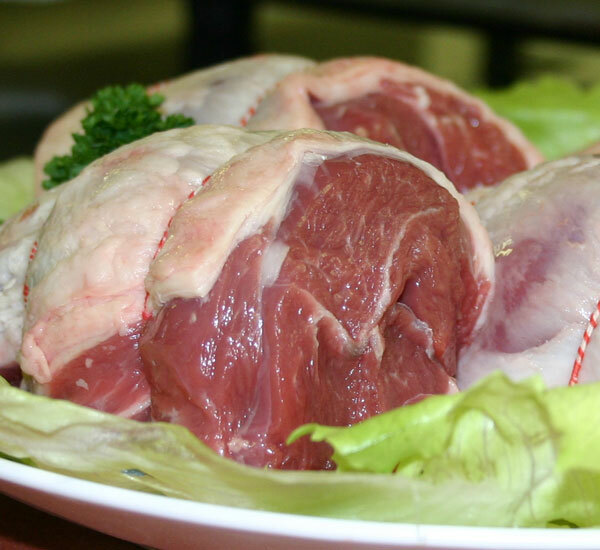 Call us for our full range of lamb products.